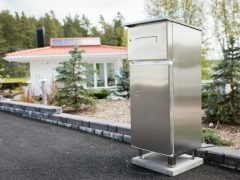 Alepa’s trial with chilled mailboxes in Helsinki has been internationally awarded. In Euromonitor’s worldwide competition ”Best new retail concepts”, Alepa was awarded a bronze medal. 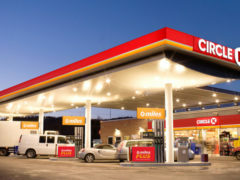 A whole convenience store chain switched owner today. 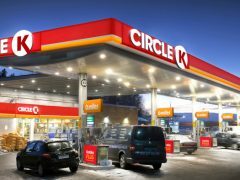 Shell sells 315 Danish stations to Canadian Alimentation Couche-Tard.